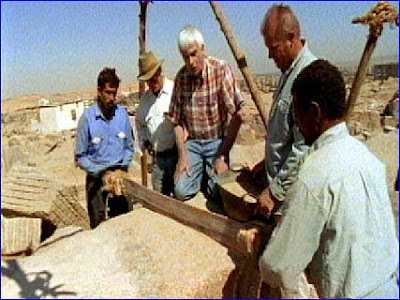 Ashraf Okasha (my friend) started the excavation work which led to the discovery of a limestone Mahat chapel of Nebhepetre Mentuhotep II. On 23rd of April 2014, not far from Seti I temple in Abydos a ground subsidence outside a house happened as a result of illicit dig inside the neighbour’s house. 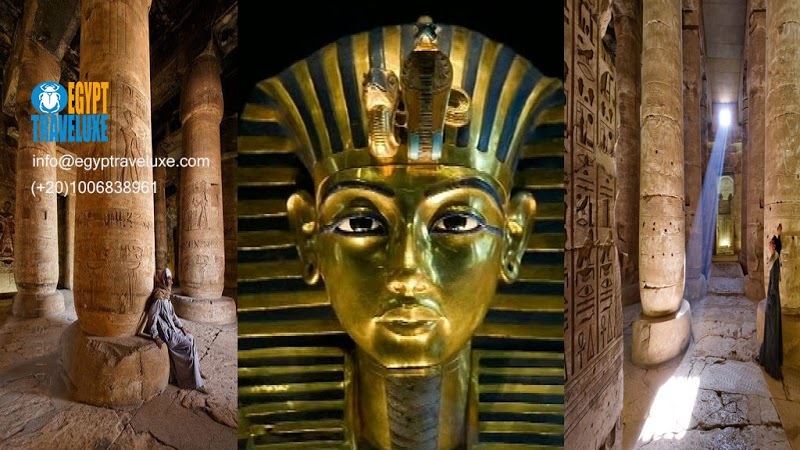 The Tourism and Antiquities Police managed to arrest the diggers and the Ministry of Antiquities immediately assigned a number of inspectors and Egyptologists to perform cleaning and excavating at the site. The chapel has high reliefs and inscriptions including the titles of Nebhepetre Mentuhotep II (reigned ca. 2046 BC – 1995 BC), the first pharaoh of the Middle Kingdom. 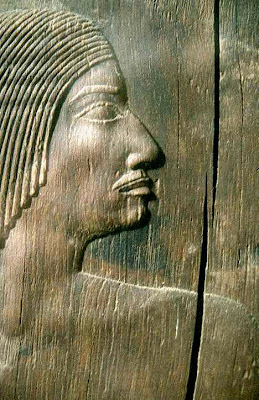 The significance of this discovery that Mentuhotep II doesn’t have more than few blocked were found in Kom El Sultan necropolis and published by Petrie. The discovered chapel is located 150 meters to the eastern north of Seti I temple. That’s when Mentuhotep II was probably interested in building a structure for him in the north to show authority and be closer to Khenti-Amentiu, the deity of Abydos as it is inscribed on the walls of the discovered chapel that it was dedicated to Khenti-Amentiu. The discovered chapel extends for few meters under the foundations of a house and there was a sewage tank of the house established in 1935 going into the chapel which affected the walls and inscriptions badly. The Egyptian archaeologists’ team has worked on dismantling the tank and clean the chapel as well as restoration work needed on the site to prevent any more damage. At the moment, the team still working on restoration and documenting the inscriptions in the chapel as the circumstances allow on the site.